Today is the first day of Fall and we are loaded with inventory that we must liquidate to make room for our new arrivals. The summer’s end means that our Fall inventory has begun to arrive. 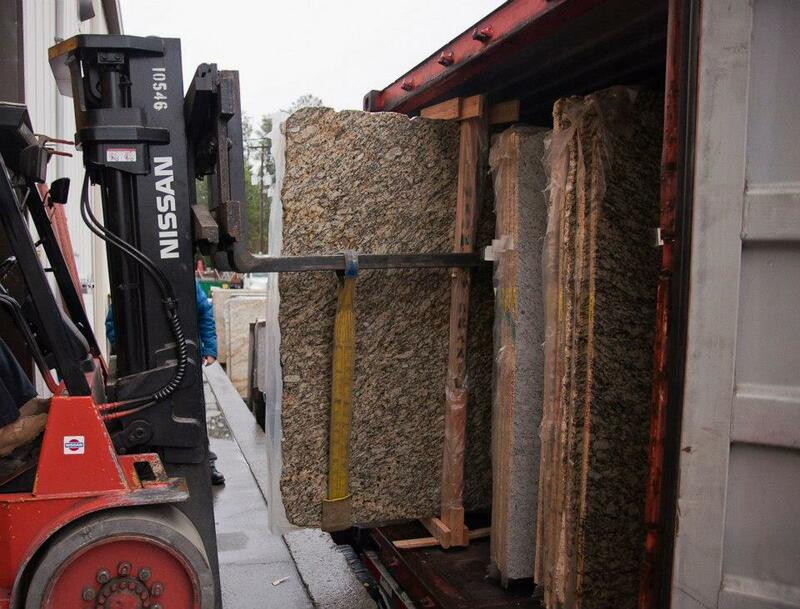 Our inventory is bulging and to make room, we are liquidating our summer stock of exotic granite at closeout pricing. We have hundreds of slabs and tons of popular colors including Black Galaxy, Cappuccino and Blue Fantastico at unheard of pricing. The Holiday and Party season is upon us and now is the time to get your new countertops installed. We will be open 7 days a week throughout the Fall at our Acworth Location in NorthWest Atlanta 2595 Baker Rd Acworth GA 30101. If you would like to make a no-obligation appointment with any of our designers, click here. What does it mean to be the LOW Price Leader?